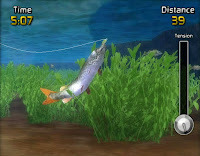 Debuting this Spring exclusively for the Nintendo Wii, Big John Games' Big Bass Arcade: No Limit looks to liven up the fishing game genre by putting an emphasis on fast, arcade style action. There's no fiddling with lures and boring afternoon of boating anywhere to be found here, just lightning quick angling and trying to reel in a "record setting Bass". 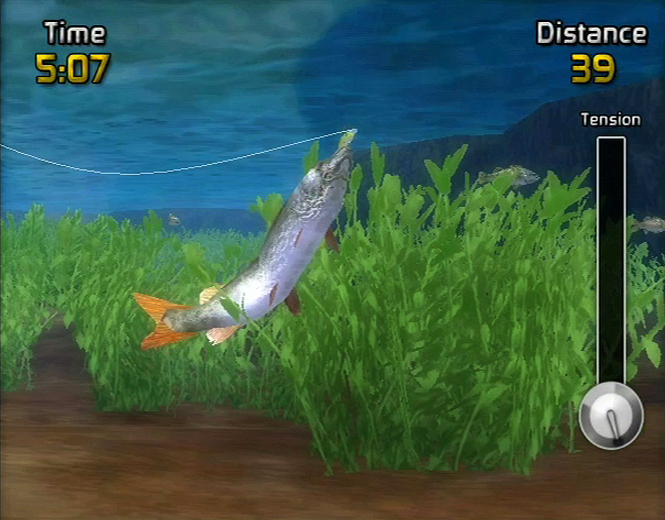 There's no firm release date or pricing as of yet, but it looks like Big Bass Arcade: No Limit might be one that Wii fishing enthusiasts might want to watch for.